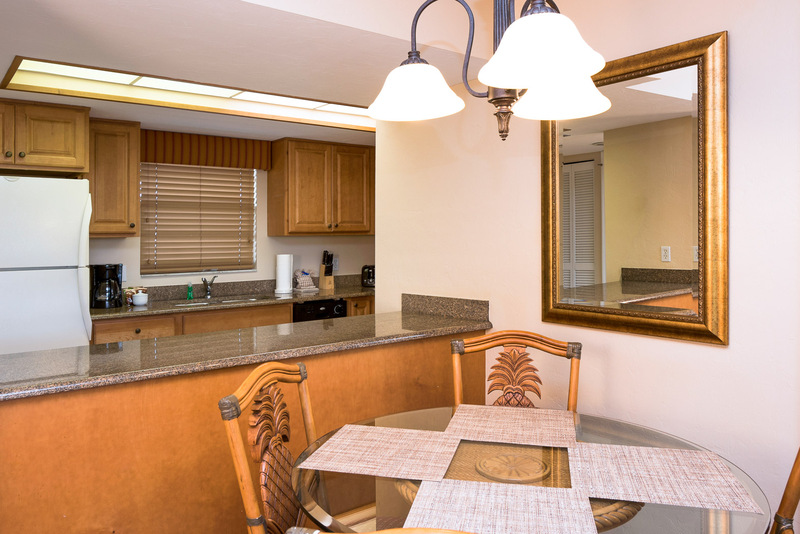 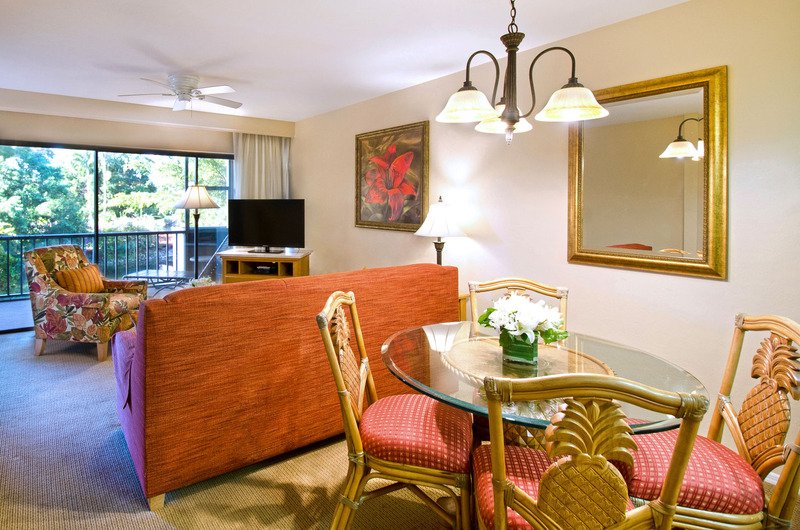 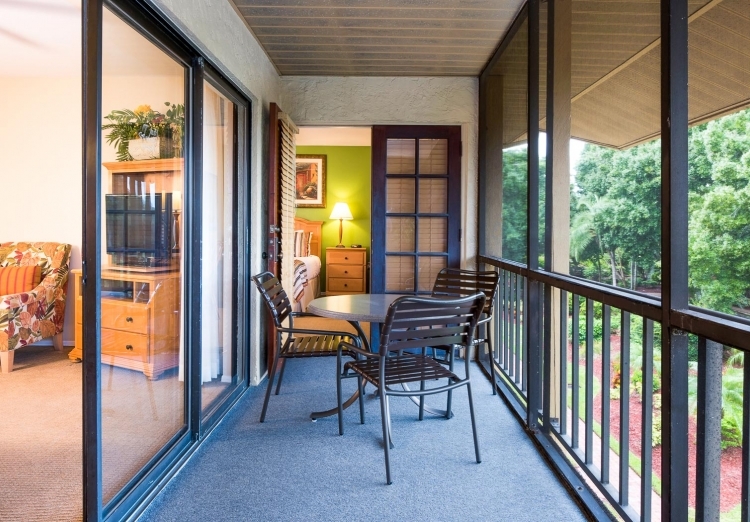 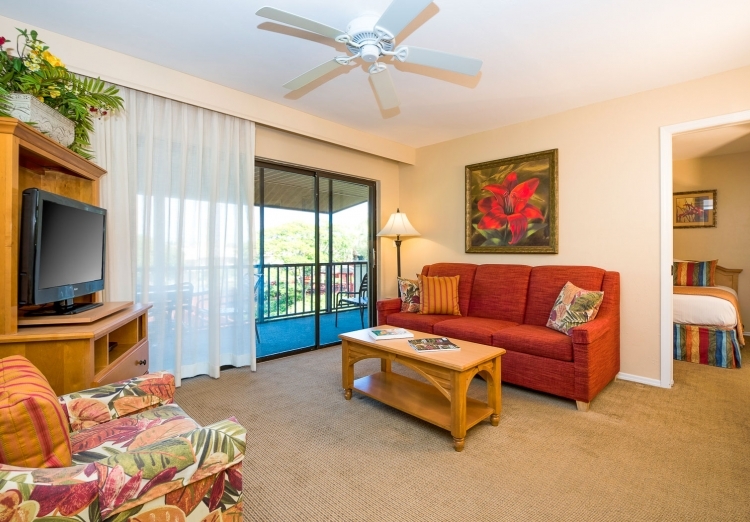 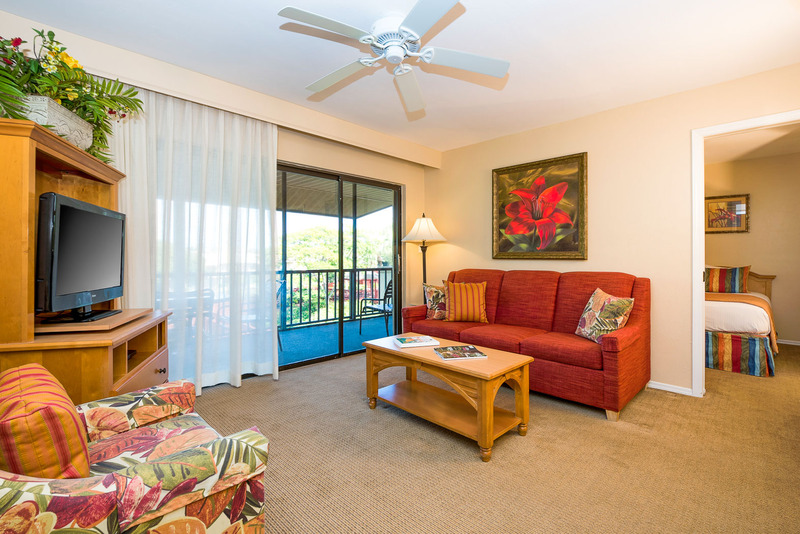 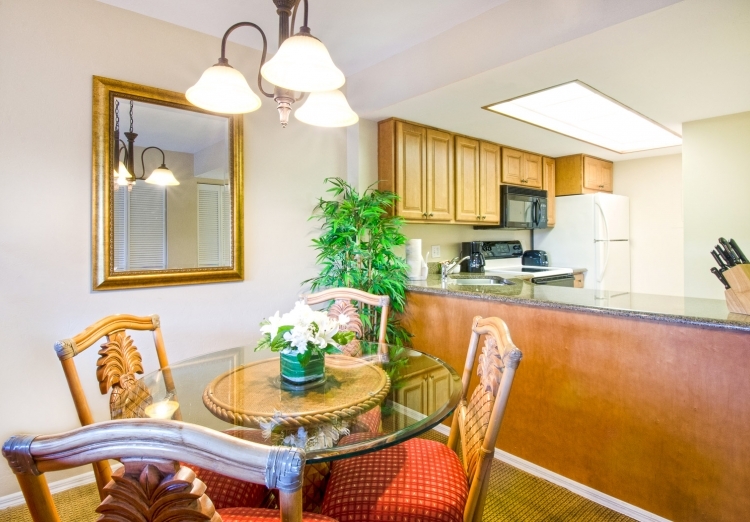 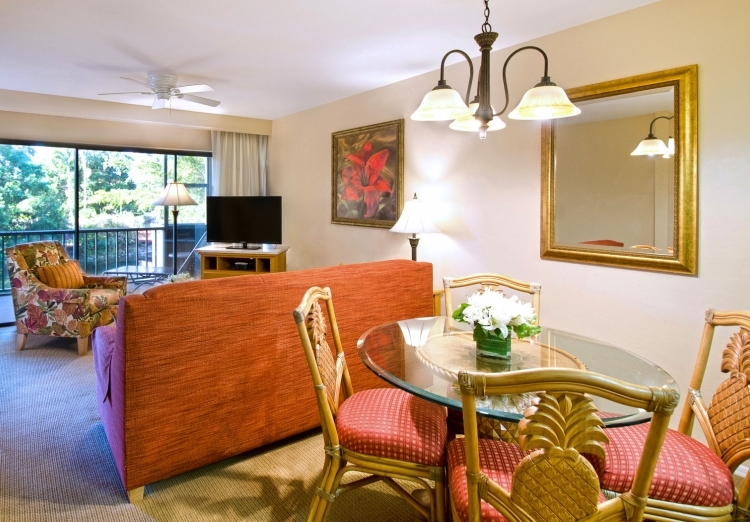 Make yourself at home at our central Naples resort. 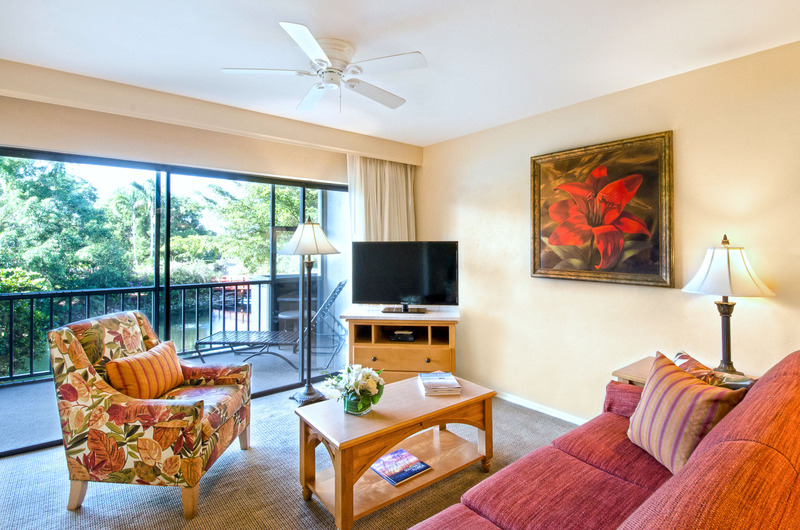 Each of Park Shore’s stylish one and two bedroom suites features lovely views of our lush grounds, incredible amenities for you to enjoy, and enough space to accommodate couples, families, and groups of all sizes. Perfect for small families, couples, or business travelers, our expansive one bedroom suites come with a king-size bed, a living room with sleeper sofa, and a fully-appointed kitchen with breakfast bar. 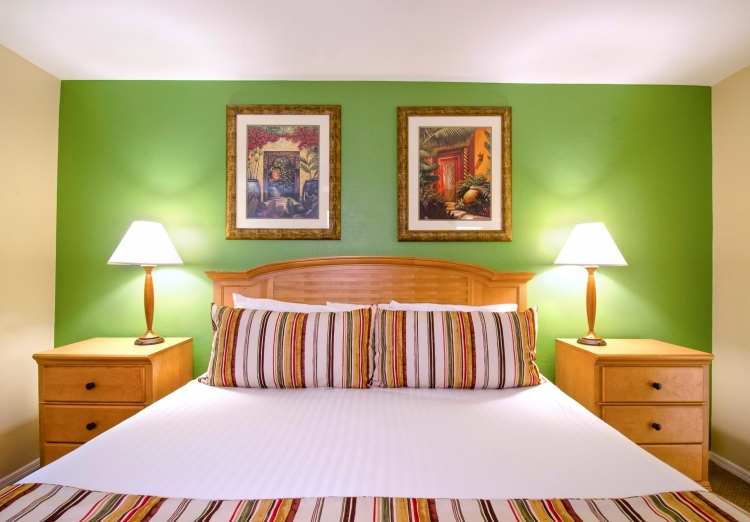 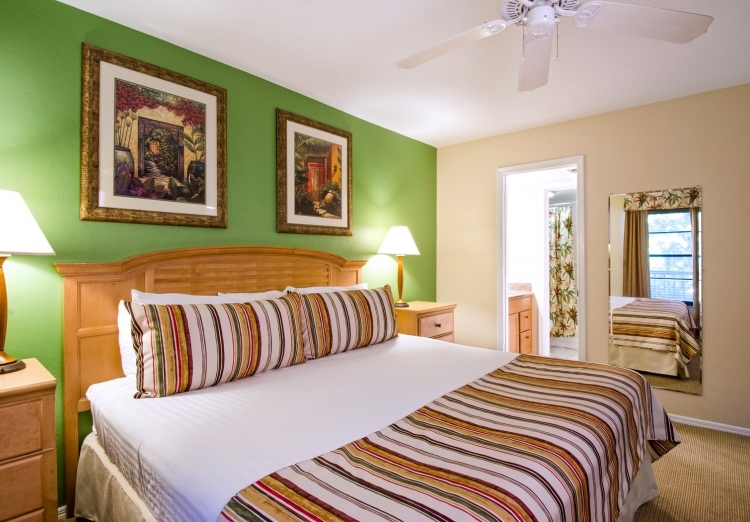 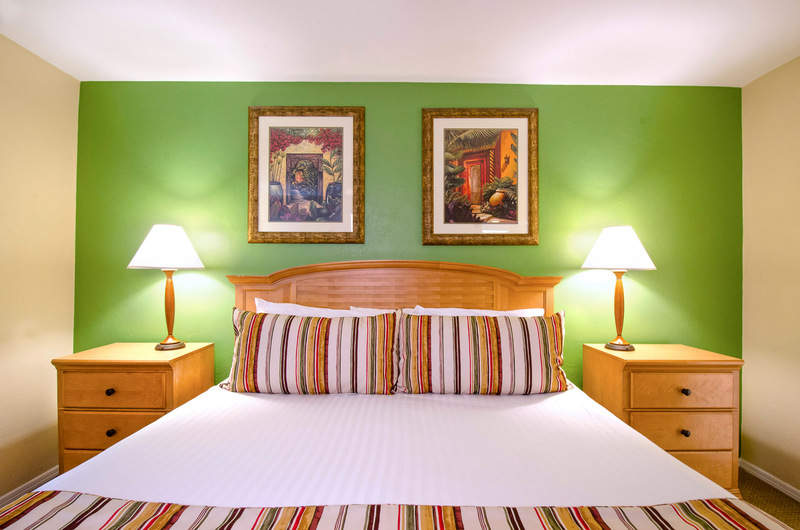 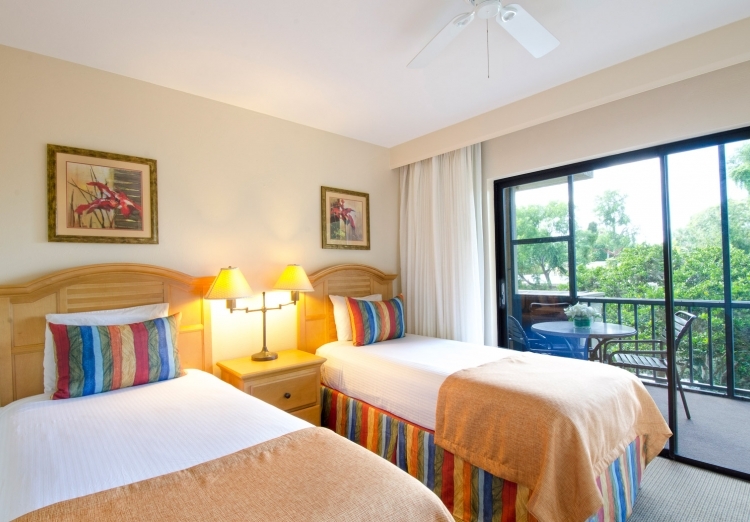 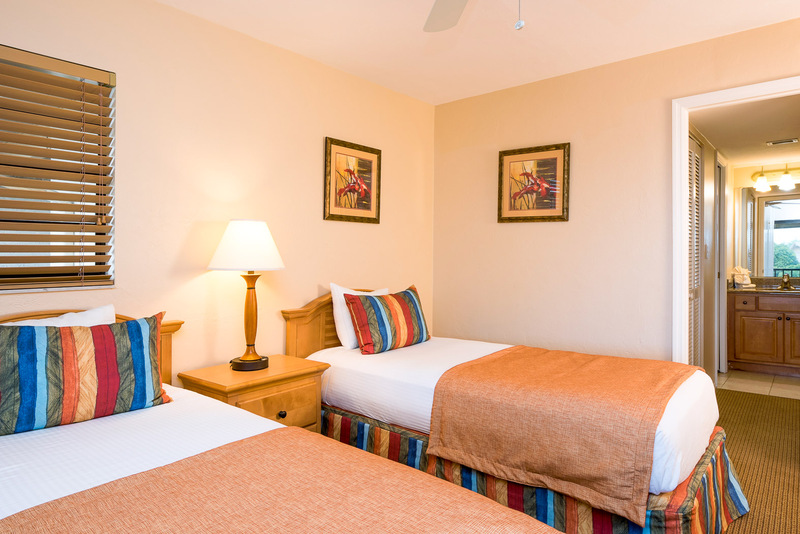 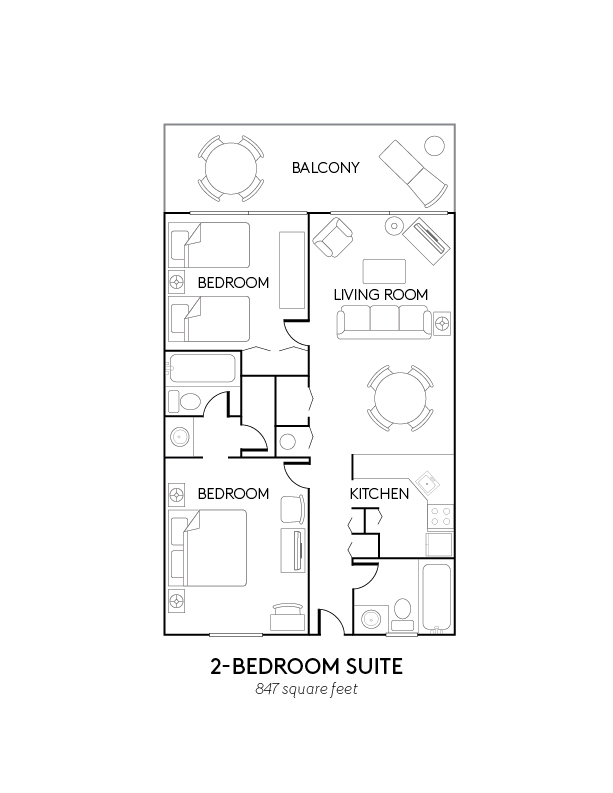 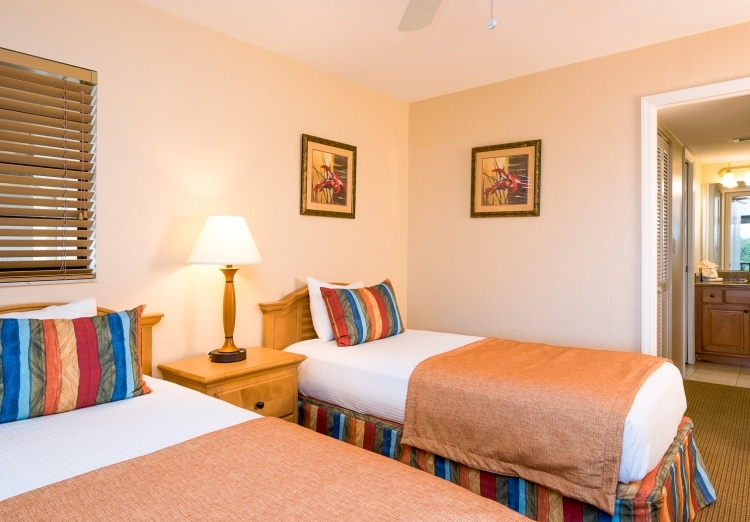 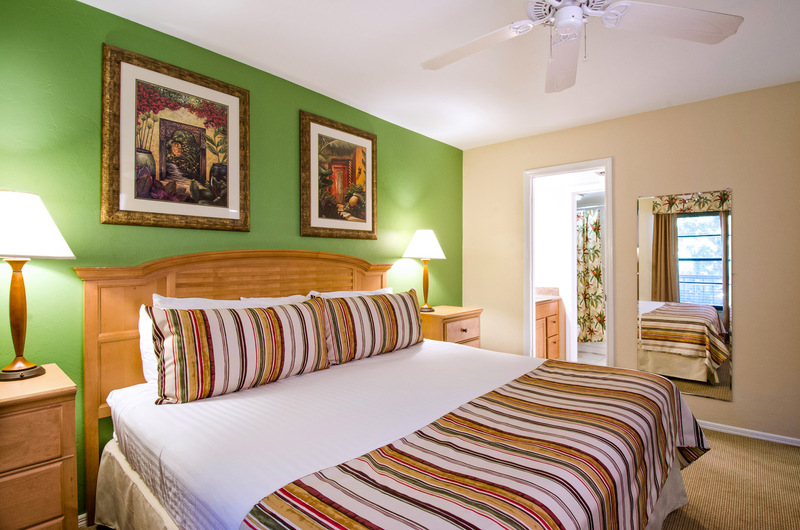 Each of these spacious two-bedroom suites features one king-size bed in the master and a second bedroom with two twins. 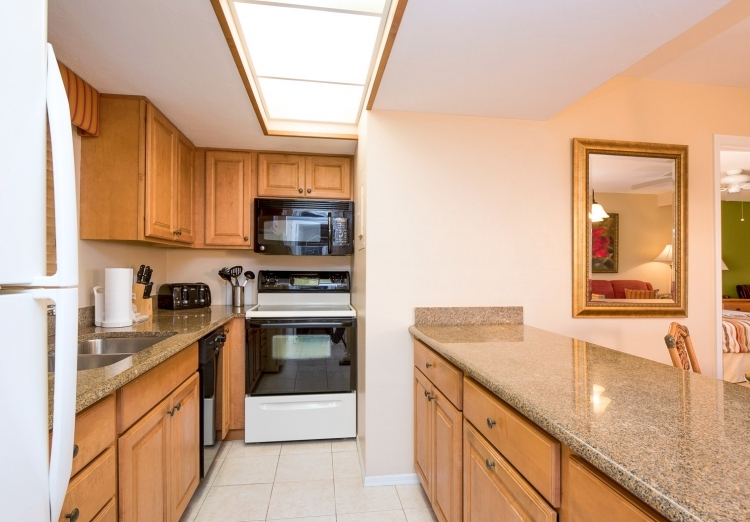 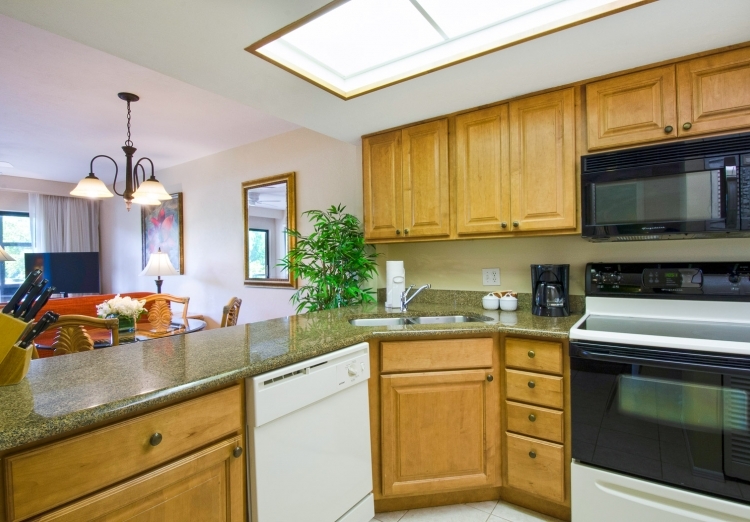 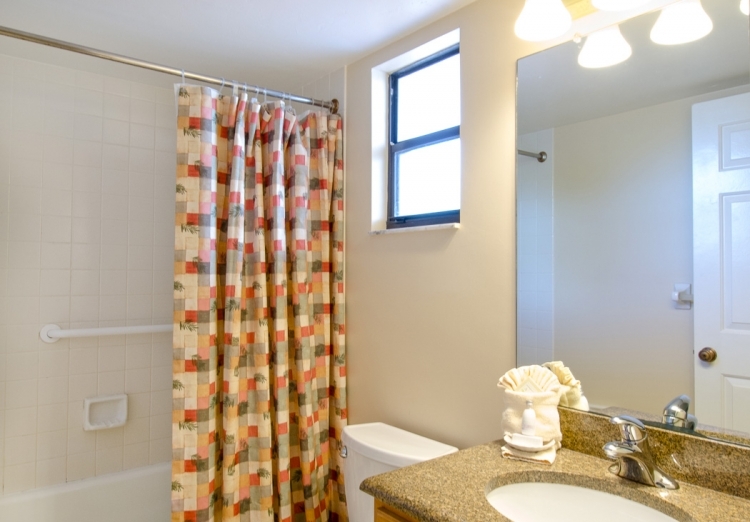 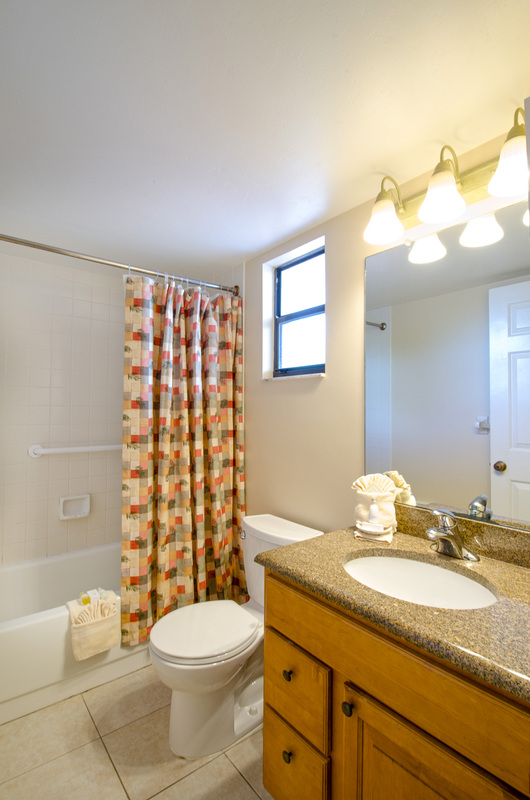 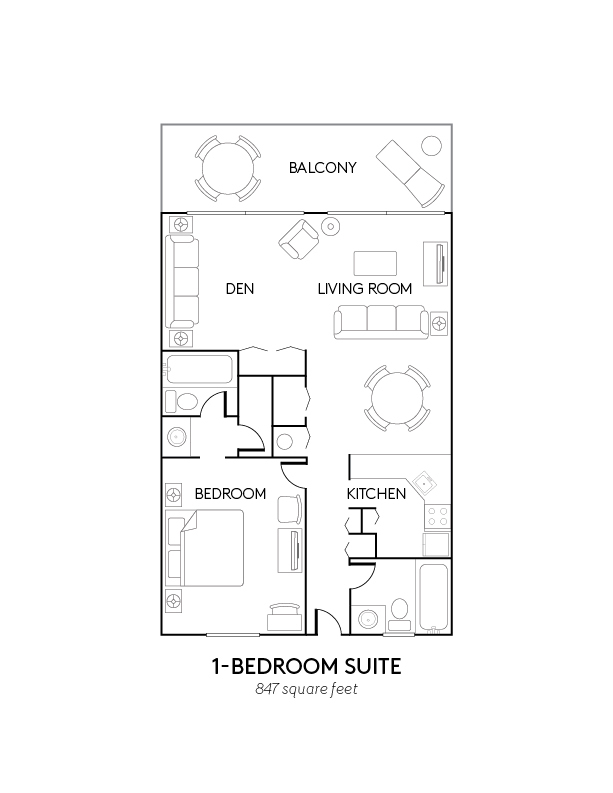 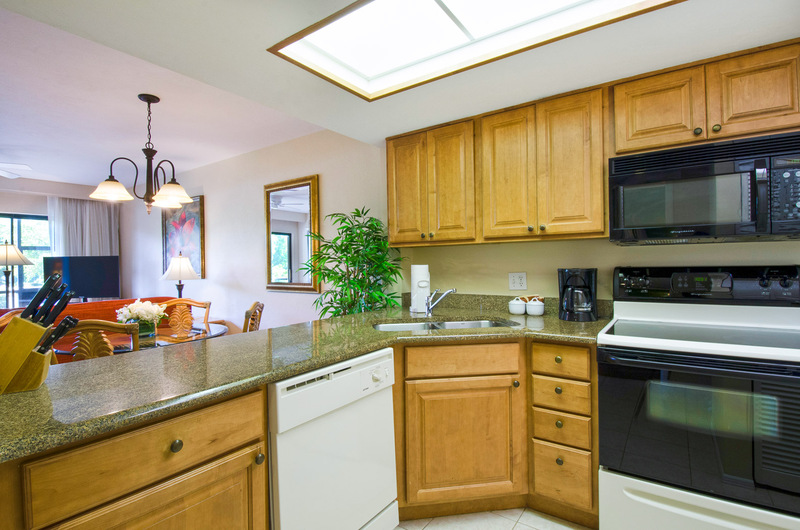 Guests will enjoy a private balcony, two full baths, and a separate living room with sleeper sofa. 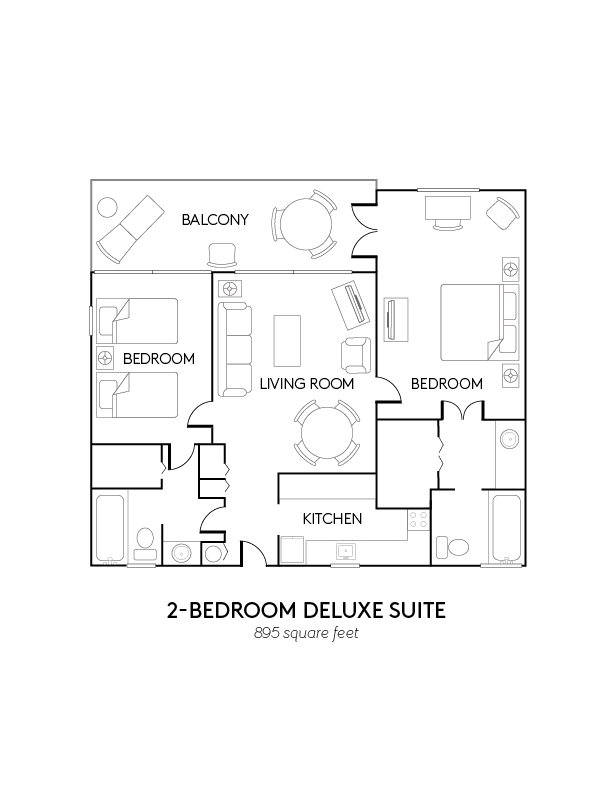 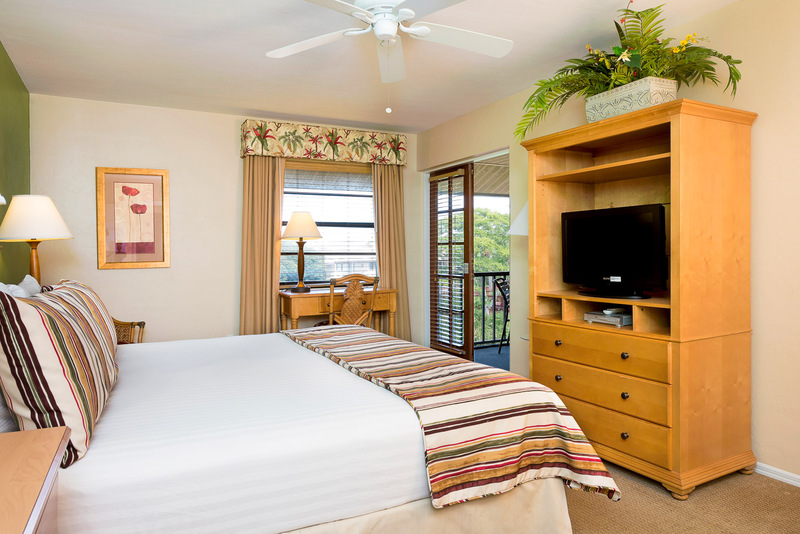 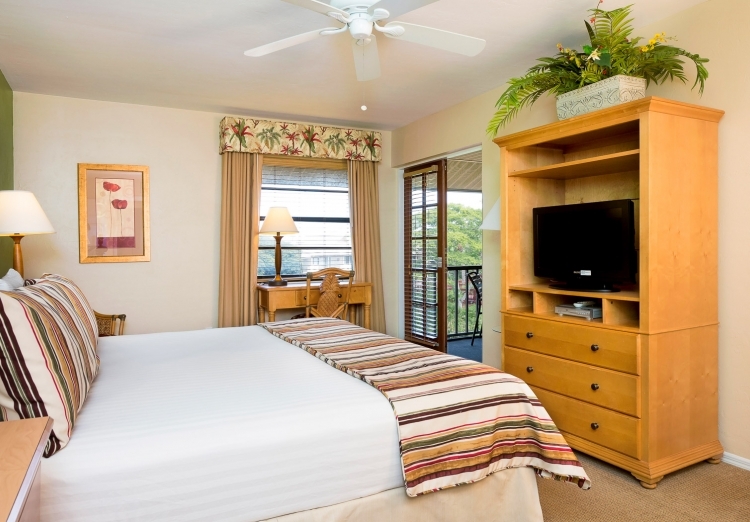 An oversized version of our standard two-bedroom suite, this deluxe suite features one king-size bed in the master, two twin-size beds in the second bedroom, two full baths, a large balcony, and a separate living room. 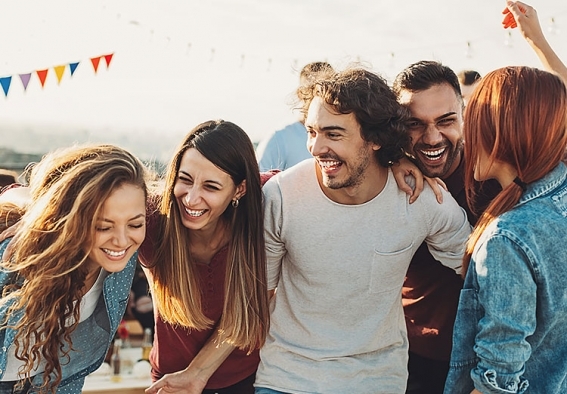 Group travel has never been so easy. 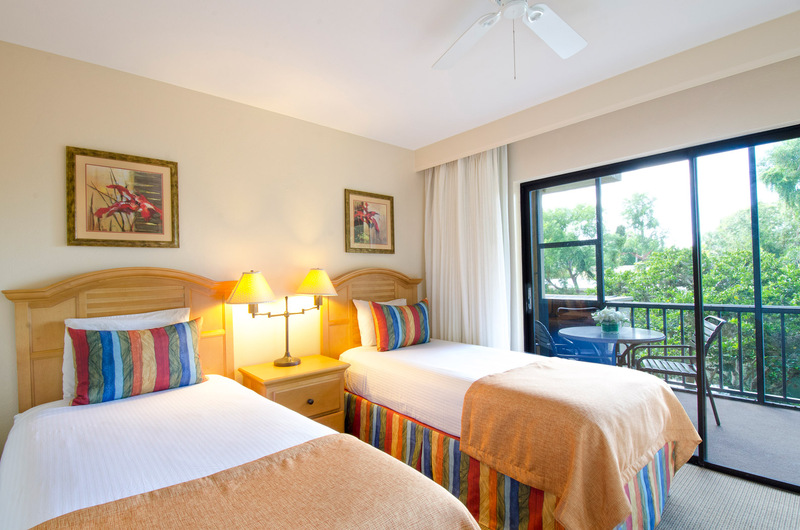 At Park Shore Resort, we’re happy to accommodate room blocks for weddings, meetings, and special events. 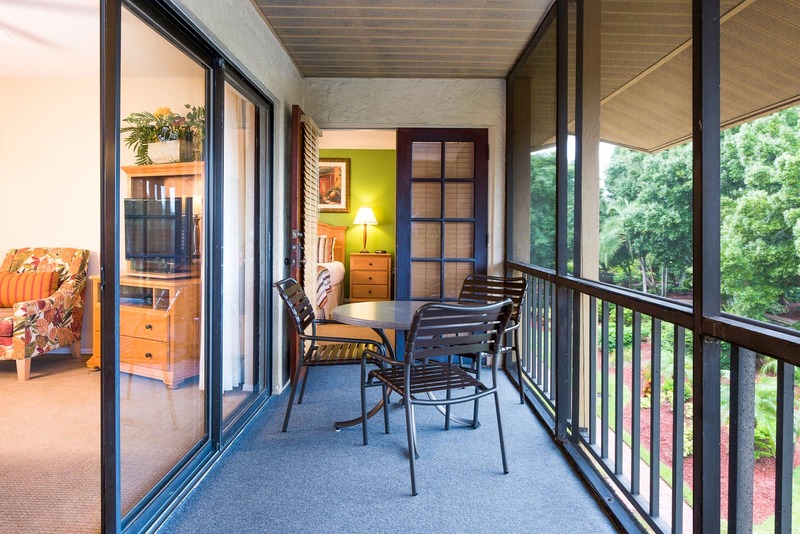 If you desire a private venue for a small reception or gathering, the nearby Bellasera Resort offers 4,000 square feet of versatile indoor and outdoor event space.